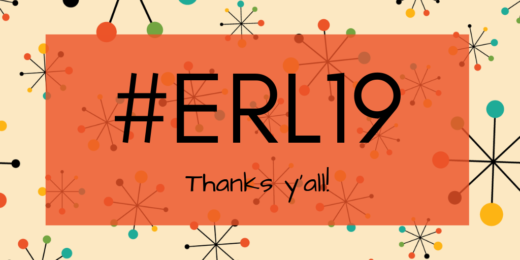 ERL19 was a record-breaking year! ER&L is *the* place to be. View our current attendees for 2019.